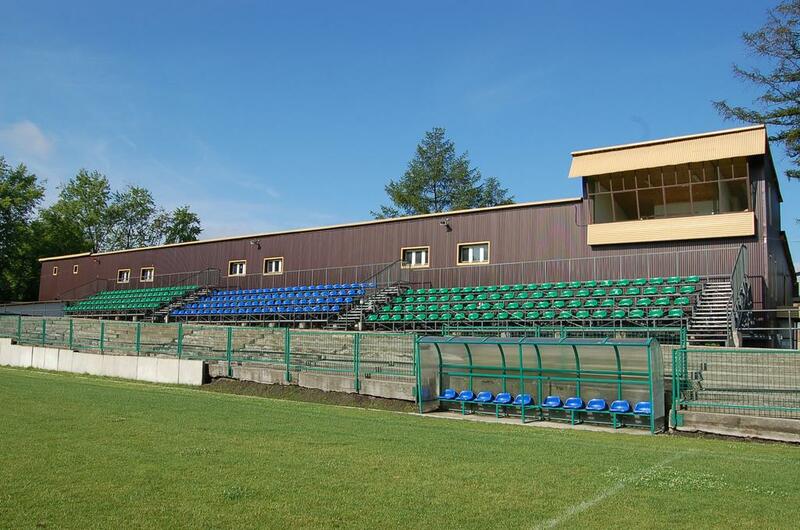 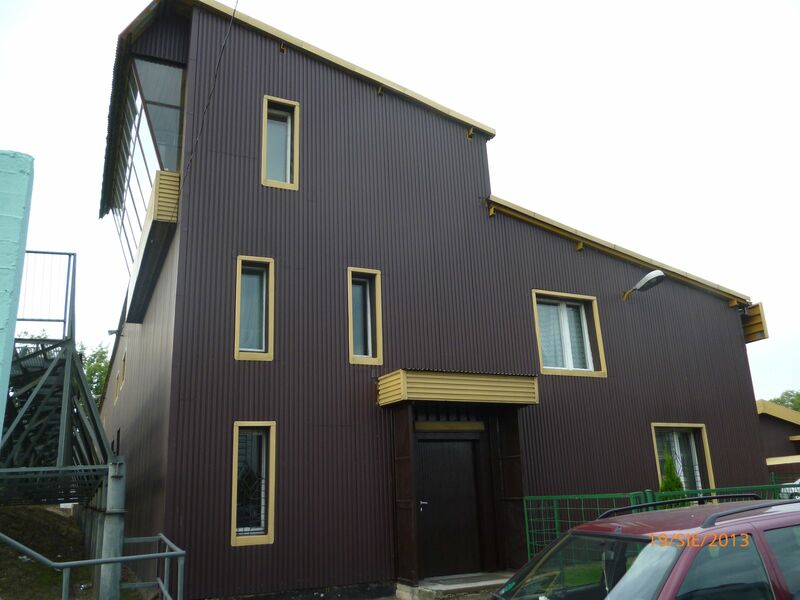 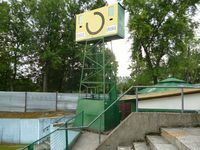 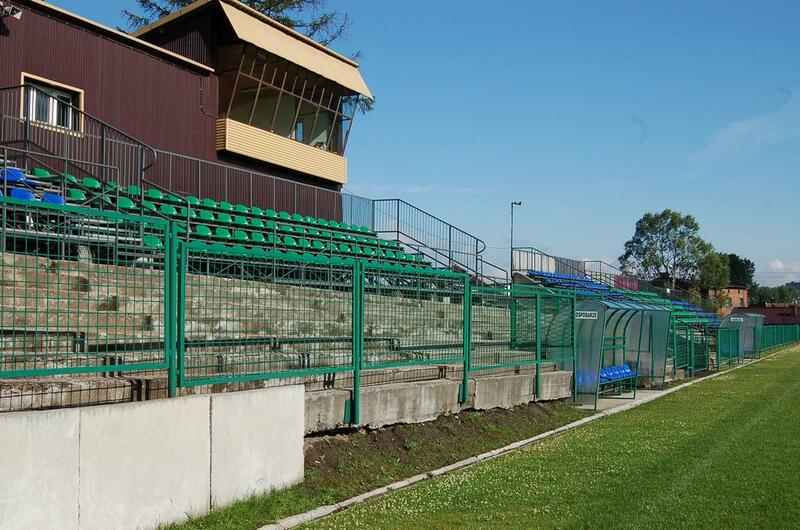 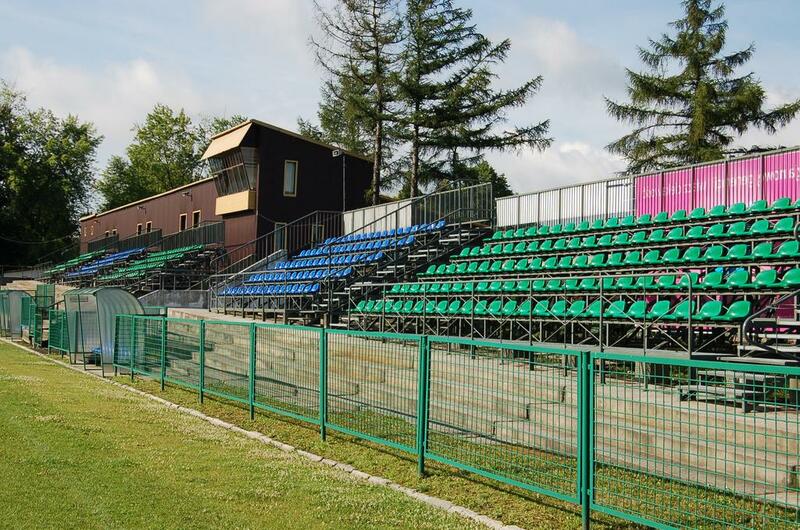 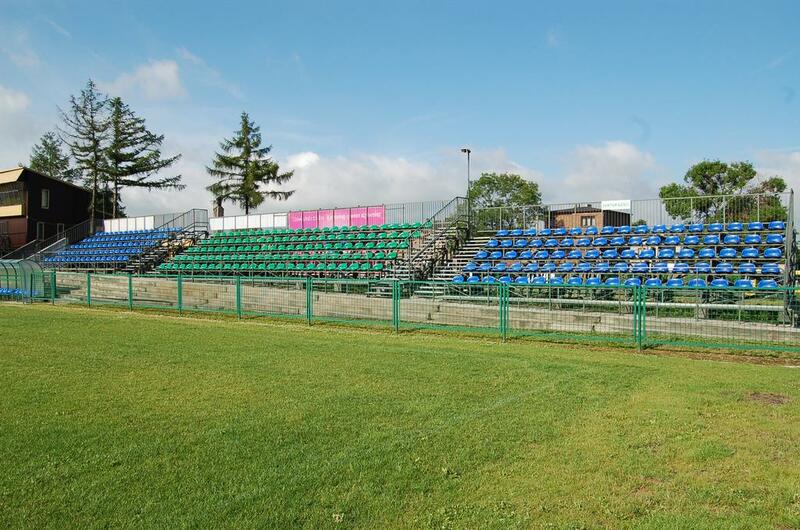 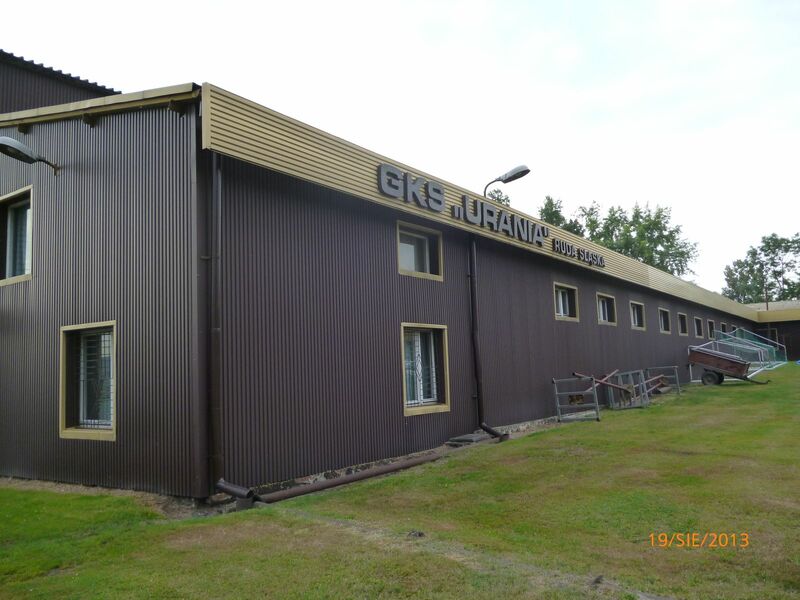 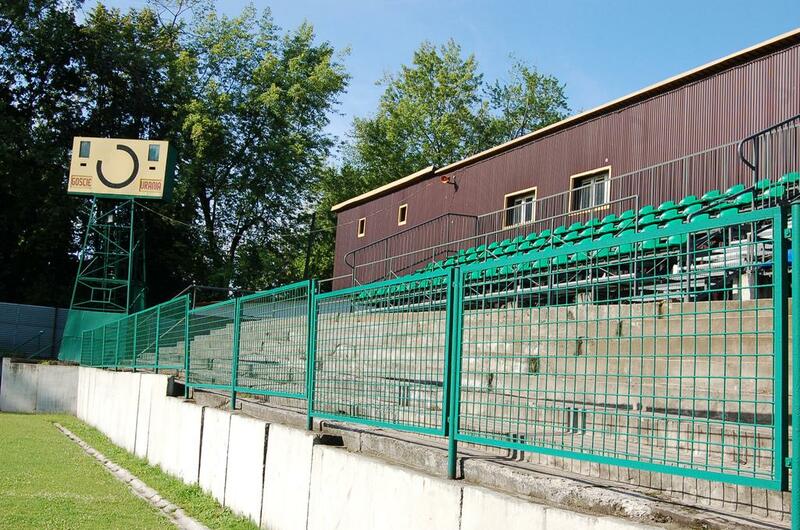 The modest stadium in Ruda Śląska is worth a closer look especially due to its stand. 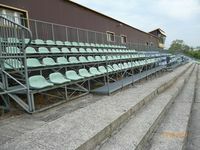 The concrete structure collapsed significantly into the ground because of mining underneath the venue. 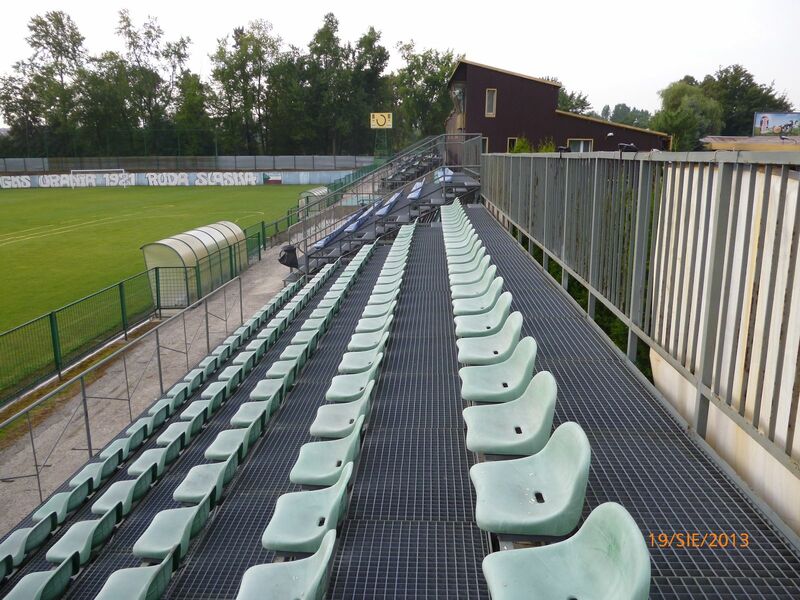 So did the football field, but in 2002-2004 it was levelled again. 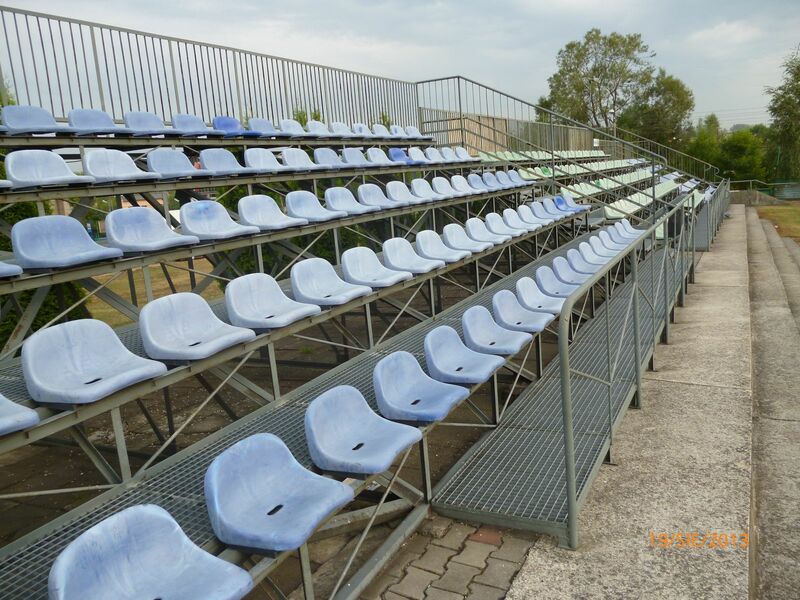 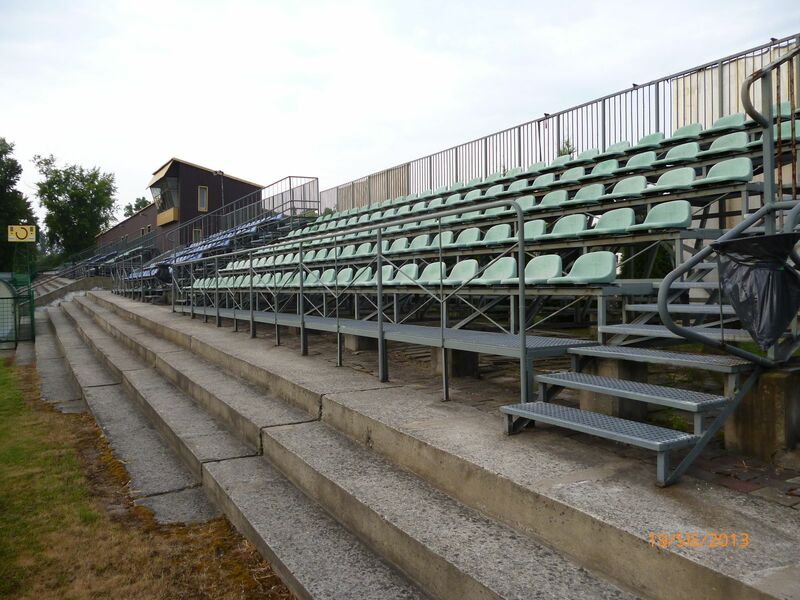 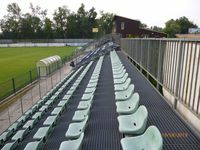 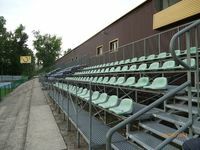 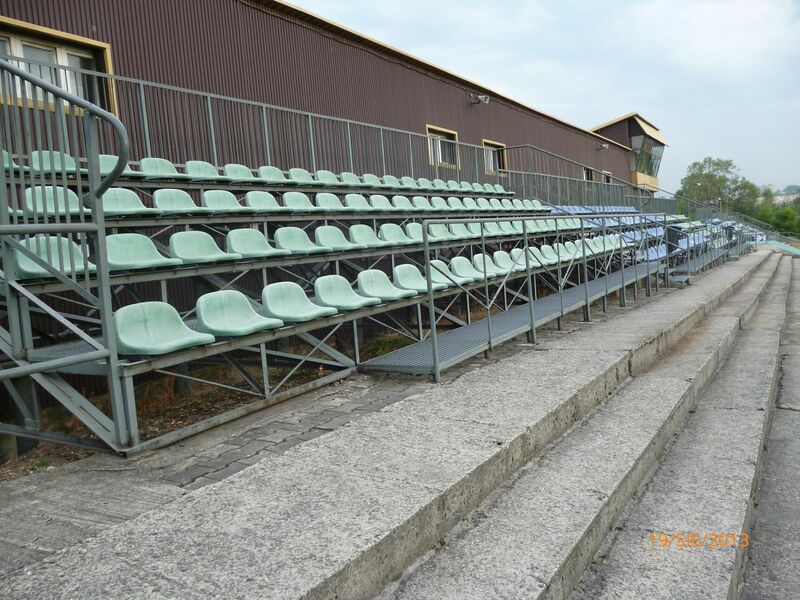 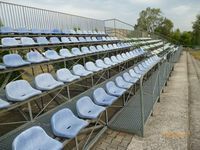 To renovate the stands temporary seating sections were installed atop the concrete structure. 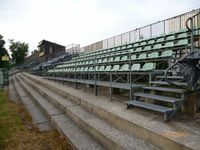 Decision was made not to build new permanent structures as mining continues and the ground may further move, causing more damage. 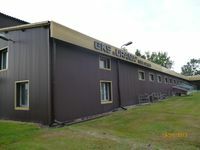 What wasn't damaged, thankfully, is the club building with offices and VIP lounge, built in 1988.